BASSETERRE, St. Kitts — A statement made during the budget debate by opposition leader Dr Denzil Douglas about economic data for the federation was a “lie”, the Prime Minister’s Office said. According to the Prime Minister’s Office, Douglas claimed during the debate that he had gone to the Eastern Caribbean Central Bank (ECCB) to obtain financial data on St. Kitts and Nevis but was unable to find it. “I was very shocked myself to observe that much of the most recent economic data on St. Kitts and Nevis was also not there,” Douglas said according to the Prime Minister’s Office. 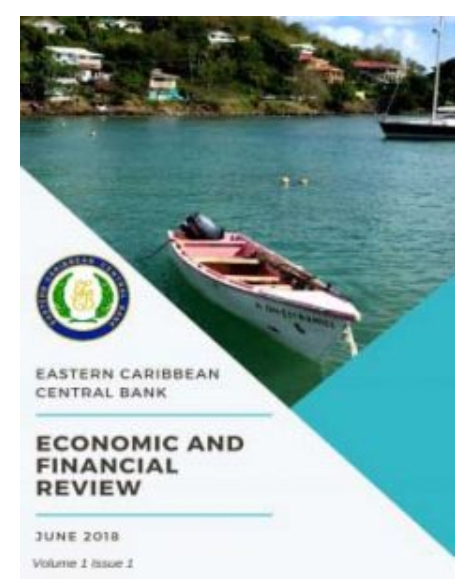 The Prime Minister’s office said the documents were easy to find on the ECCB’s website by scrolling through the bank’s main page under publications. The most recent quarterly Economic and Financial Review dates to June 2018 and includes information for the first half of the year. The report also cited trade uncertainty, fuel prices and uncertainty of foreign investments.